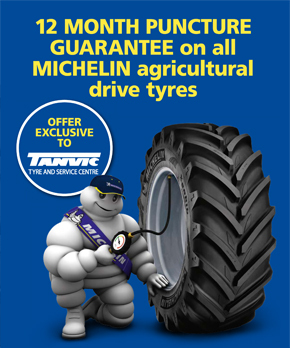 Tanvic Group Ltd are one of the East Midlands leading supplier and service provider of Agricultural tyre requirements. All seven of our branches, Newark, Lincoln, Grantham, Corby, Melton Mowbray, Loughborough and Worksop carry a comprehensive stock of both leading and budget brand tractor tyres. With Tanvic’s extensive presence throughout the East Midlands, we are able to meet the needs of all Farmers, Agricultural companies or businesses requiring an on-site service. Major brands include: Michelin, Firestone, Trelleborg, Pirelli, Alliance, Viskafors, Deestone and Danubiana. tyre fitters are fully trained skilled individuals. 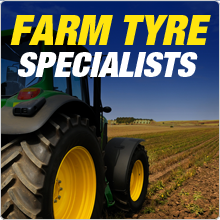 With such a wide range of products and dedicated quality service Tanvic are the leading Farm Tractor Tyres Service provider for the East Midlands.